Felt is clearly a film made to inspire a reaction in its viewers, intentionally graphic and shocking in place of any actual work from the filmmakers. Sometimes these guttural reactions are enough to make a film memorable, but everything about this dark mumblecore thriller/drama is derivative to the point of being completely predictable, despite a minimalist approach to storytelling. The entire film feels hinged upon one inevitable climactic moment, which doesn’t feel earned or even appropriate for the rest of the film that director Jason Banker has given us. Nothing is earned, including the emotions of the audience. If you don’t develop a screenplay that provides character and story, there is nothing to become invested in prior to the exploitative final moments. Thoughtful themes treated lazily end up becoming trashy moments of unearned melodrama. 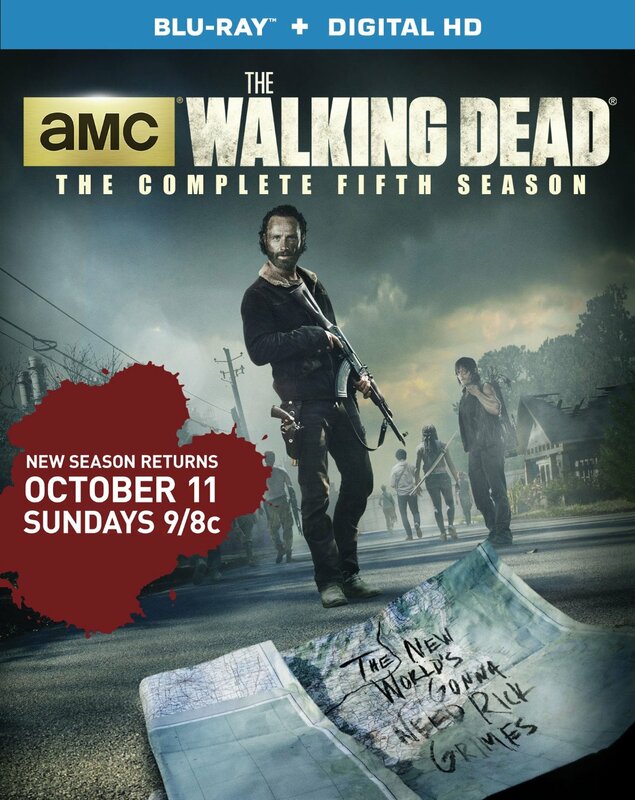 What is there to say about “The Walking Dead” that hasn’t already been said. This cultural television phenomenon arrived with the successful revival of the zombie horror film, though it has outlasted the peak popularity of its cinematic counterpart. The post-apocalyptic television show has becomes something much more than just the usual horror trope, elevating the genre to something deeply profound and emotionally resonate. Not only is this series far better than nearly every zombie film in recent years, it is easily one of the best shows on television. 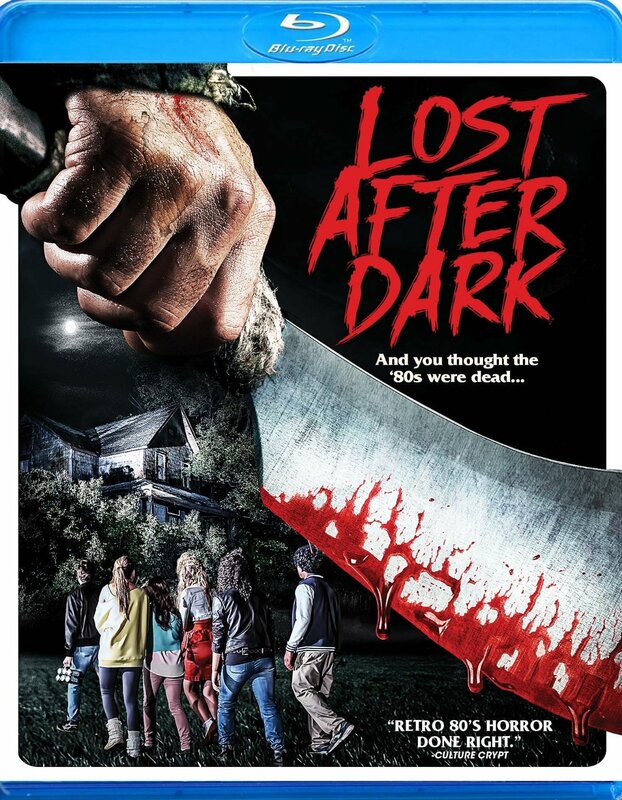 Lost after Dark is not only a slasher film with a plot resembling the popular horror sub-genre of the 1980s, it aspires to be mistaken as one of these forgotten B-films. The narrative takes place in the ‘80s, but more importantly is the faux grindhouse style that attempts to recreate the look of a slasher seen at the drive-in. This means intentional screen static, scenes missing, and a series of practical effects. 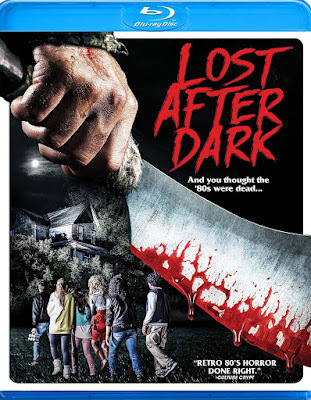 While the film is never less than entertaining, there is not enough commitment to this idea for Lost After Dark to feel like a success. 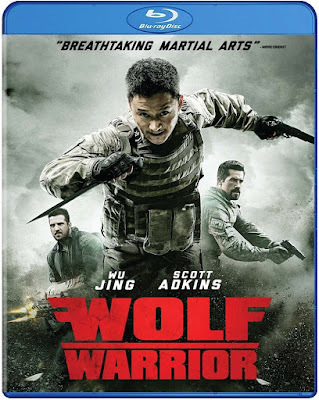 Large sections of the film seem to completely forget about the faux grindhouse style, and overall it just feels like a watered down attempt at doing was already accomplished by Quentin Tarantino and Robert Rodriguez with their double-feature film, Grindhouse.